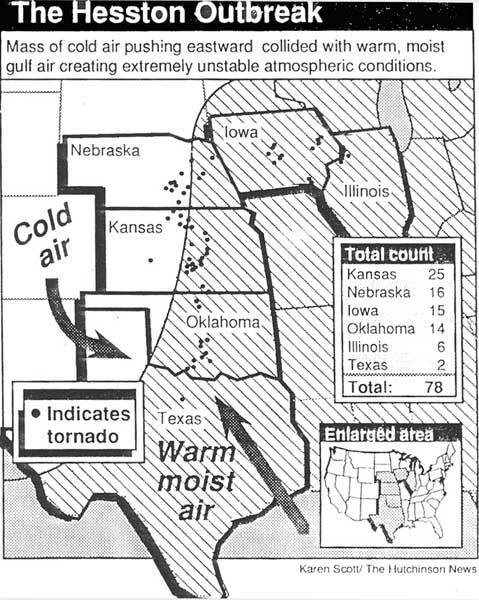 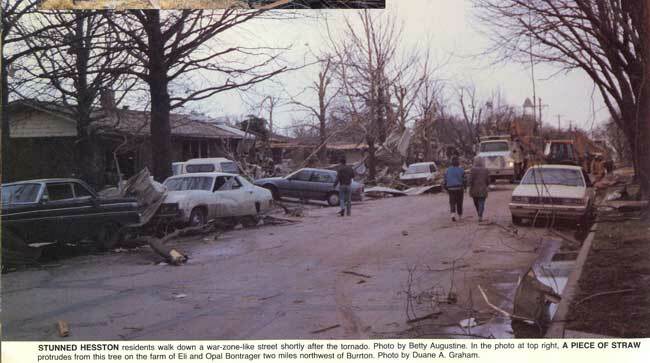 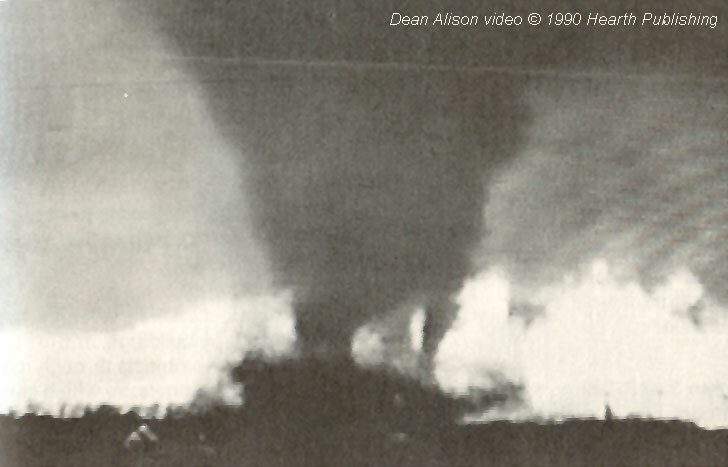 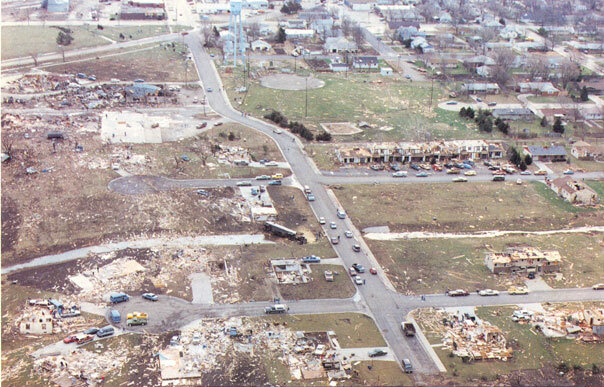 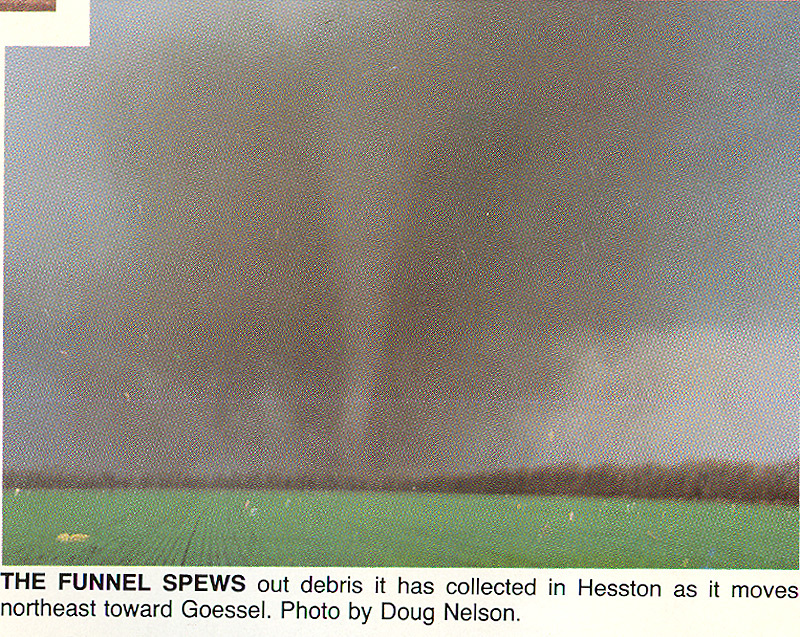 "Monster on the Prairie, Hesston, Kansas 1990 Tornado", Newton Amateur Radio Club""
Williams, Dave (1990, March 14). 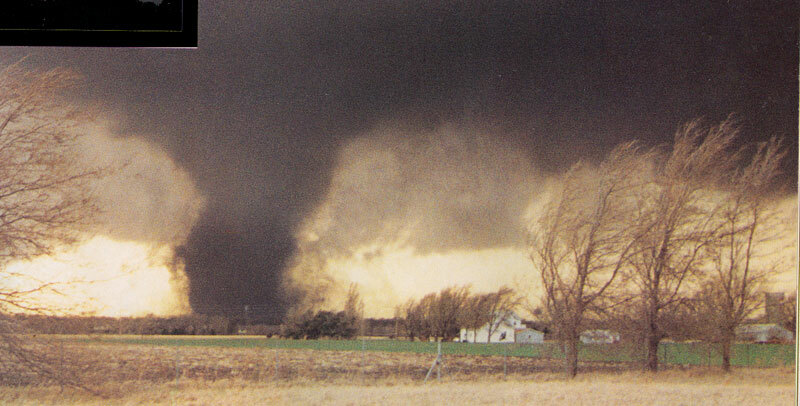 Monster on the Prairie. 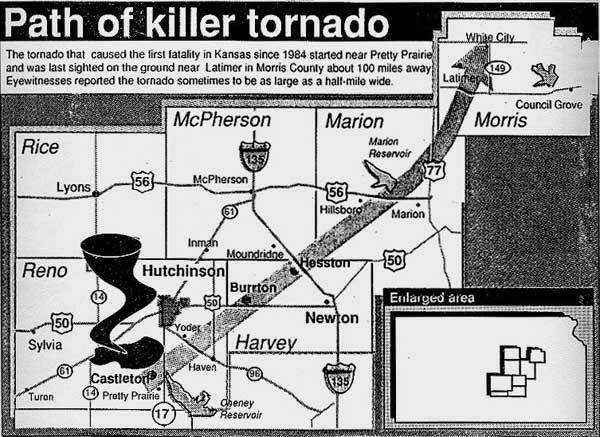 The Wichita Eagle photo, p1.